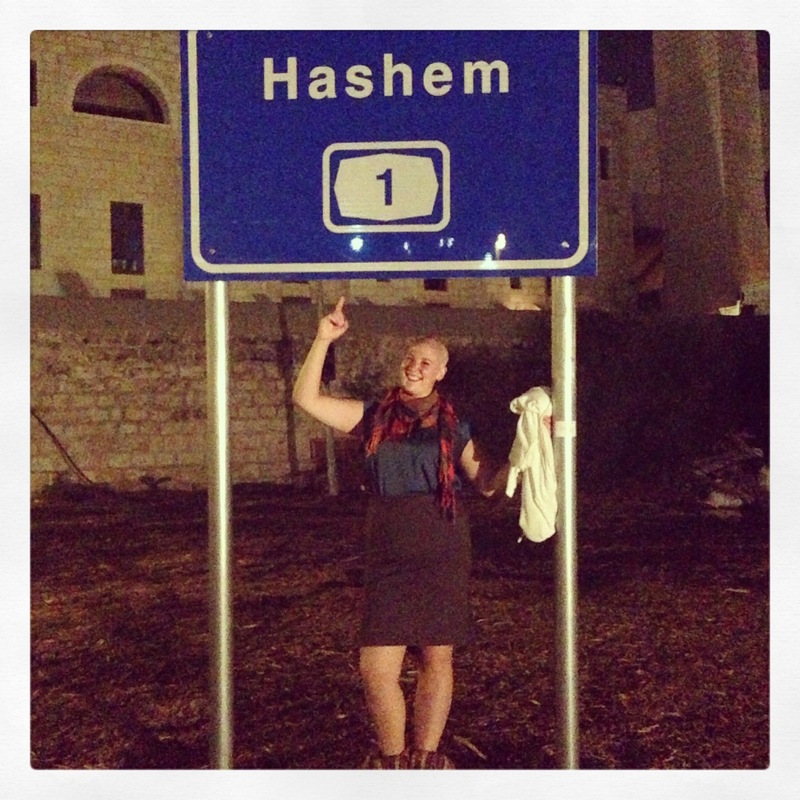 Well, I’ve made it to Israel! It is hard to believe that I am here, as an Israeli Citizen, living the life I began picturing for myself about five years ago. 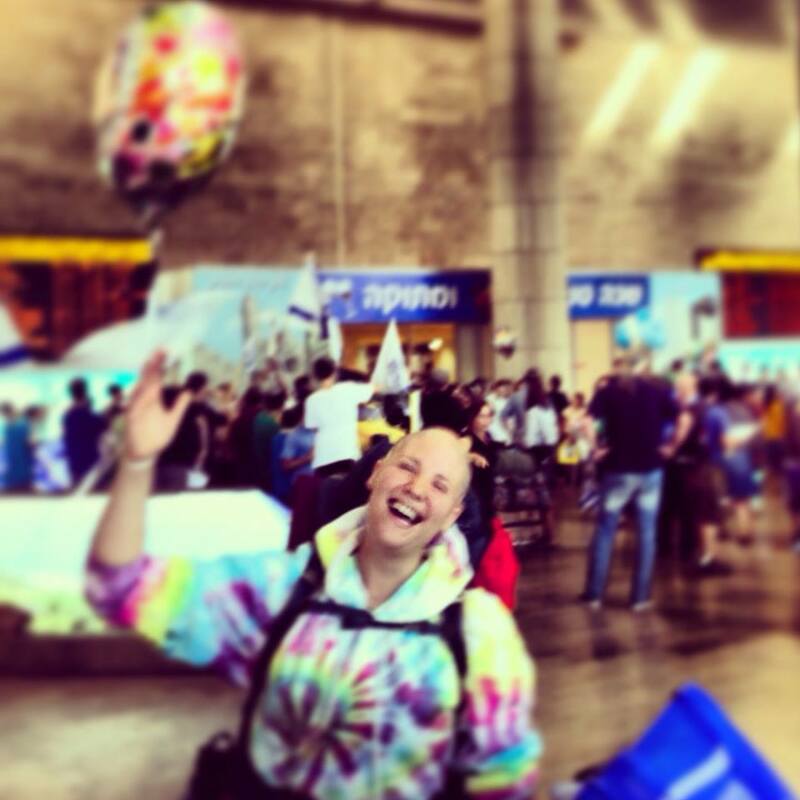 I have no regrets that I did not make aliyah at that time, as I am grateful for all of my life experiences in the past, but I am happy to say that I finally feel I am where I am supposed to be. I miss my friends and family like crazy, but things here are looking rather bright! Me, at Ben Gurion Airport after landing in Israel! So, let’s get into the details of things! For this past week, I have been living with Nir, (one of the co-founders of Puzzle Israel), and his family in a small village called Yuvalim. Yuvalim is in the Northern Part of Israel and it is very beautiful and green up here. The attitude is very laid back, and reminds me a lot of the Colorado atmosphere. Place to live: I have found an apartment in Haifa! I will be sharing the apartment with one other person, who happens to be Nir’s cousin. I have not spent much time in Haifa but I was there for one night during my last visit to Israel and really liked the vibe of the place. There are a lot of cafe’s one-block away from me, and I will share more about Haifa once I live there. My lease is for 6 months only, so this is a perfect starting point for me! I’ve been in Israel for one-week and I already have a job and a place to live? I feel beyond blessed :). This has been a little reminder to me that no matter how hard people might tell me it was going to be for me moving here, my positive attitude has helped me manifest the future I’ve dreamed of! 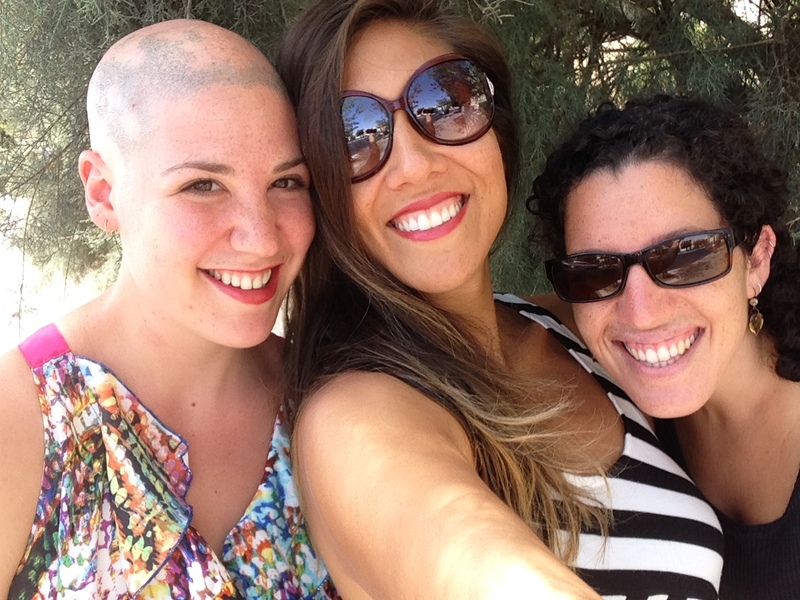 The next day Emly, Ana and I went to our friend Diane’s house to eat in her sukkah! It was really helpful for me to be surrounded by close friends as the reality of me moving across the world, alone, was beginning to sink in. Thursday night after Chag, we went to TLV for the night to dance! 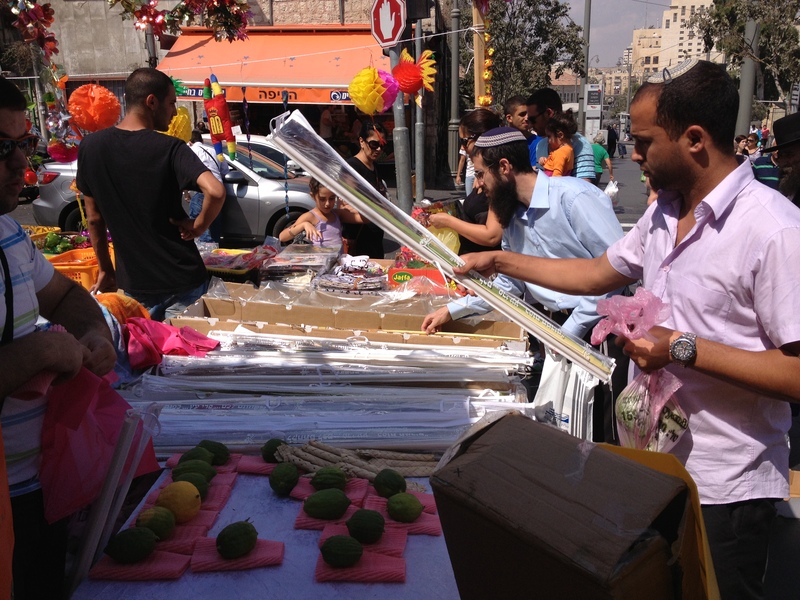 The Streets of Jerusalem were filled with people buying their lulav and etrog! This festival was the first time I really had a chance to sit, be alone, and reflect on the decision I made to make Aliyah. I felt very far away from my friends and family, and that was hard for me, but then I looked around and met the people around me. I know beginnings are always hard which is why I’m just taking my emotions as they come, but for all of my friends and family that read this, I’d love to hear from you occasionally! Those little notes keep my feeling like my community is still close by. That being said, not a day has gone by that I haven’t mentioned being in awe that this is really my life. I look around at the beauty that surrounds me, and the stillness within myself, and I feel at home. So, I know, I’m going to be more than ok! Sending you love and light! Feel free to comment here, as I’d love to hear from you! And go follow my other blog to see some of the cool things I’ve done thus far! I think I just unfollowed you by accident. How do I get to be on your blog and receive things immediately? On the top of the blog there’s a little follow button. Click that! Love you!! Mazal tov!!!! So happy to hear this and of your adventures through Israel. May you continue on this path of light and love! ← Don’t drink too much water!